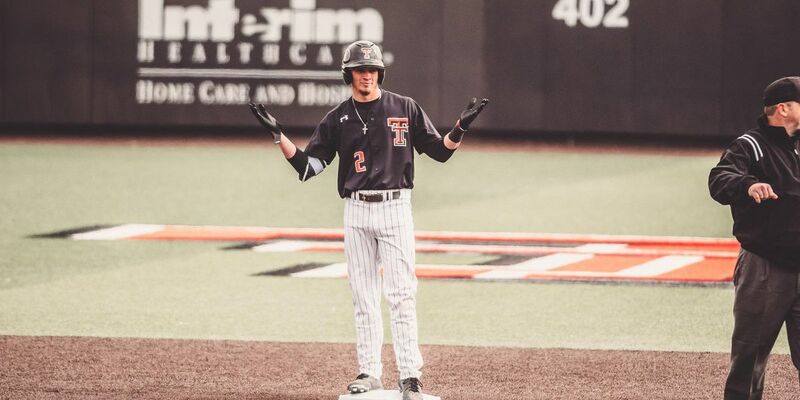 LUBBOCK, TX (TEXAS TECH ATHLETICS) - Texas Tech baseball’s Josh Jung and Gabe Holt were named to D1Baseball’s 2019 Preseason All-America list, the publication announced today. Jung was selected to the first team at third base, while Holt picked up third team accolades as an outfielder. Jung is the lone Big 12 representative on the first team. For Jung, it marks the third accolade of the preseason as the San Antonio, Texas, native was also named Preseason First Team All-America by Perfect Game/Rawlings and Collegiate Baseball Newspaper. Jung led the Big 12 in batting (.392 avg. ), hits (103) and RBI (80) during his sophomore campaign. His hit total was third nationally while his RBI total was fourth. Meanwhile, this is the second preseason honor for Holt, who was named to Collegiate Baseball Newspaper’s second team. 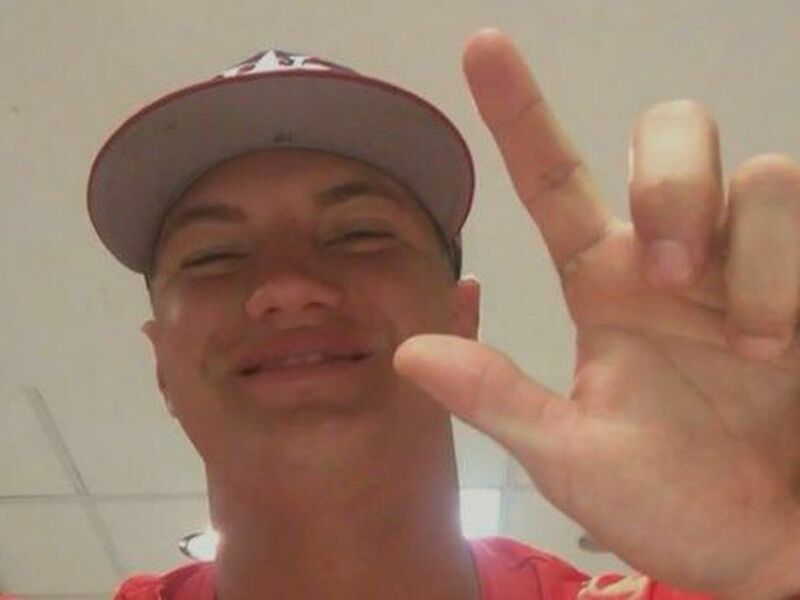 The Bonaire, Georgia, native was the school’s first unanimous Freshman All-American in school history after totaling 94 hits to rank 11th in the country and 70 runs scored to rank No. 10 and lead the Big 12. Overall, the Red Raiders have tallied six All-America honors over the last month with junior pitcher Caleb Kilian adding a third-team selection by Collegiate Baseball Newspaper. The right hander led the Big 12 in wins last season, sporting a 9-3 mark with a 3.24 ERA. Coming off their third College World Series appearance in five seasons, the Red Raiders open the season with an eight-game home stand, featuring a four-game series against Oregon starting Friday, Feb. 15, at Dan Law Field at Rip Griffin Park. 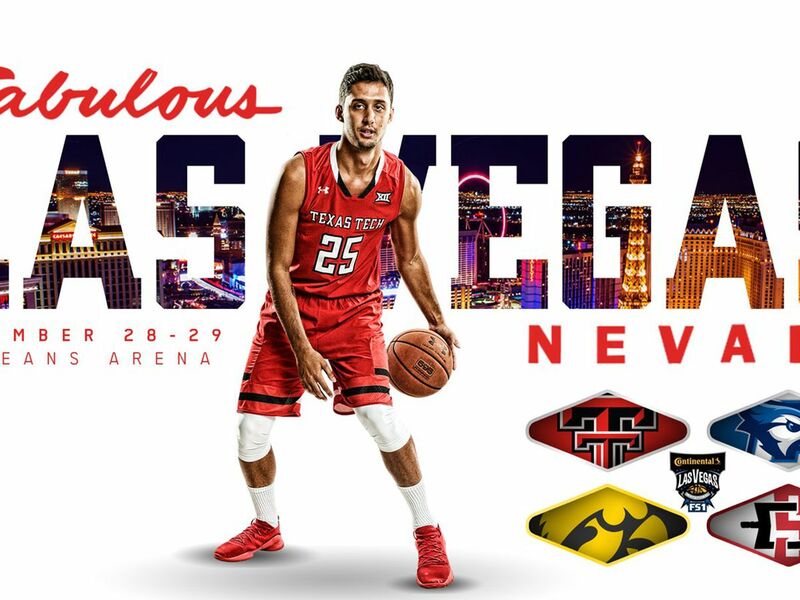 The home stand continues against Kentucky Feb. 22-24 followed by a Feb. 26 tilt against New Mexico State. *Note Preseason All-Americans listed above designated included but not limited to D1Baseball distinctions. Copyright 2019 TEXAS TECH UNIVERSITY. Used with permission. 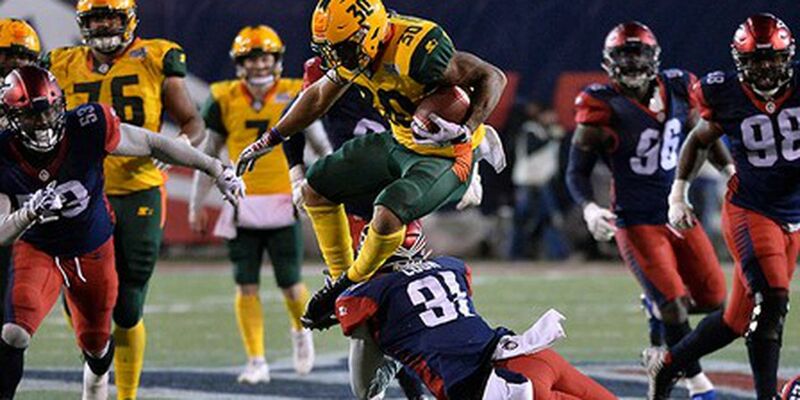 Like many players, Justin Stockton was left holding the bag when the AAF abruptly disbanded a few weeks ago, but the former Red Raider is smiling again after agreeing to head north to play in the CFL. 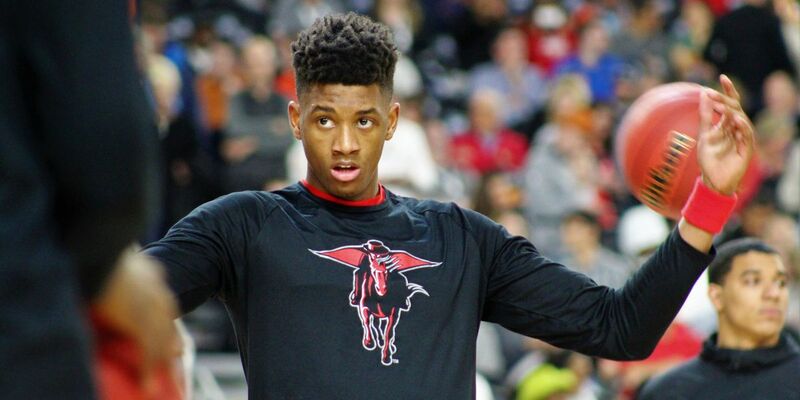 Last Thursday Jarrett Culver announced he was entering the NBA Draft and forgoing his final two seasons at Texas Tech. He knows it was the right decision to make.